Bridal Styles Boutique “Daughter of the Bride” Contest! At Bridal Styles Boutique, we’ve had the honor of working with thousands of brides and the distinct pleasure of having them return with their daughters shopping for Communions, Bat Mitzvahs, Sweet Sixteens and more recently, wedding headpieces and accessories. It’s been incredible seeing these beautiful young women with their mothers and knowing that we’ve been a part of such special moments in their lives. 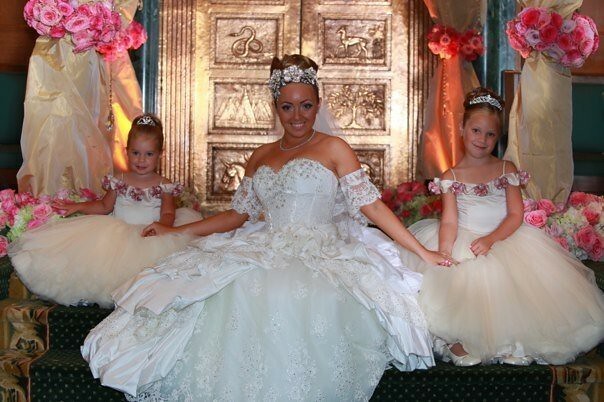 Bridal Styles bride Michelle with her flower girls! In honor of our wonderful Bridal Styles moms and daughters, today we’re kicking off a “Daughter of the Bride” photo contest with some stellar prizes! Gift certificates can be used towards our stunning jewelry, gorgeous hair accessories or anything else at Bridal Styles Boutique. 1. 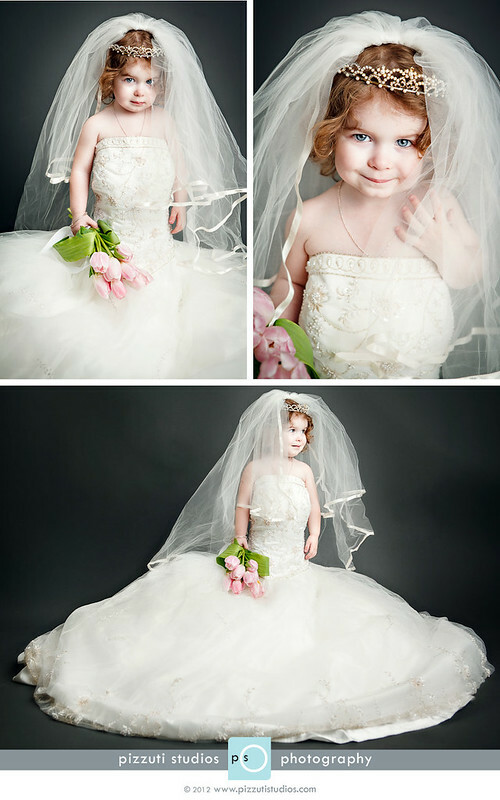 Find the headpiece you purchased from Bridal Styles Boutique, then take a photograph of your daughter (or niece) wearing it. 2. Email the picture of her together with a wedding picture of you in the same headpiece, along with both your names by May 25, 2012 to info@BridalStylesBoutique.com. 3. Be sure to include your wedding date, address and phone number in case you’re a winner and we need to reach you! 4. Once we’ve received all our entries, all of the adorable mother/ daughter sets will be posted on the Bridal Styles Boutique Facebook page so our fans can choose the winners! 5. Ask your family and friends to vote for your pictures by “liking” them. 6. Top 3 pictures with the most amount of “likes” will be announced June 12th and awarded the prizes. Entries will be accepted immediately until May 25. No additional purchase is necessary to participate or win. One entry per mother/ daughter (niece) team. Headpiece in pictures must have been bought from Bridal Styles Boutique. Photographs must be received by May 25, 2012. Winners will be chosen June 12, 2012 and announced on our Blog and on Facebook. This contest is in no way sponsored, endorsed or administered by Facebook. It is sponsored by Bridal Styles Boutique. Good luck, and we can’t wait to see all your adorable pictures! This entry was posted on Monday, May 7th, 2012 at 9:13 am	and is filed under Announcements. You can follow any responses to this entry through the RSS 2.0 feed. You can skip to the end and leave a response. Pinging is currently not allowed.